The National Institute for Digital Learning is very pleased to announce our support to ensure the annual UK and Ireland Moodlemoot returns to Dublin in 2015. DCU has played a leadership role for many years in the Moodle community and through the work of Dr Mark Glynn we welcome the chance to continue our association with Moodlemoot. Next year’s Moodlemoot 2015 will take place at Dublin City University over three days from May 11th–13th. The Moot will feature two high profile keynote speakers along with panels, short presentations, highly engaging Pecha Kucha, and more. 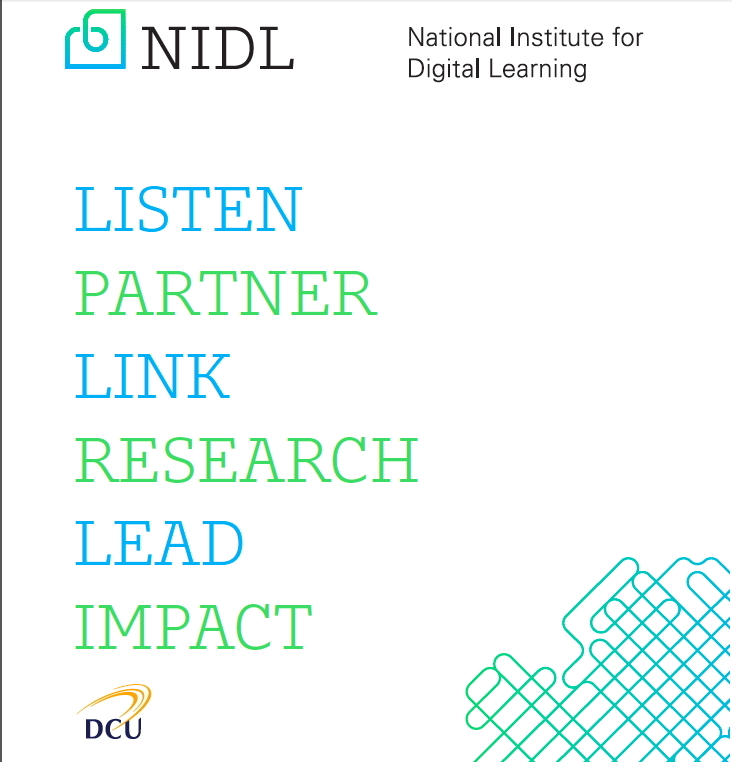 Hosting this event is consistent with NIDL’s mission of listening, linking and leading and reflects our recognition of the particular importance that Moodle plays in the Irish educational context. The event provides a valuable forum for supporting and enhancing strong pedagogical and technical communities of practice around the effective use of digital technology in the service of better outcomes for learners. While rightly there will be a strong pedagogical focus throughout the event we also understand that building capacity for digital learning requires the appropriate technical infrastructure. Moodlemoot is known for the way it brings together different stakeholders to share experiences from a range of perspectives. Next year’s Moot will be no exception. The call for proposals opens on 31st October and both DCU and the NIDL are looking forward to hosting the best Moodlemoot yet.